MONTREAL, Canada – 28/11/2018 - We are pleased to welcome Standard Chartered and the Bureau of Meteorology to the Nakisa Customer Family, which includes over 800 global enterprise customers and more than 4 million users. Standard Chartered and the Bureau of Meteorology selected Nakisa Hanelly as they required a powerful and intuitive solution to perform large-scale re-organizations. 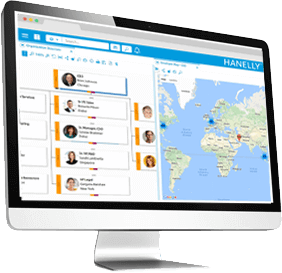 Hanelly’s advanced organization design capabilities allows both companies to make smarter, faster, and better decisions, helping them meet their changing business needs. Standard Chartered is a multinational banking and financial services company with a global headquarters in London, England. With around 87,000 employees in more than 70 countries, they are one of the world’s leading banking institutions. The Bureau of Meteorology is an Australian Governmental agency, responsible for providing weather services to Australia and the surrounding areas. The Bureau formed in 1908, and are headquartered in Melbourne, with around 1,500 employees across the continent. A global leader in enterprise business solutions for Organization Design and Accounting and Compliance, Nakisa delivers innovative, forward-thinking and robust human resource and financial management solutions that advance your business strategies. Available in the cloud. 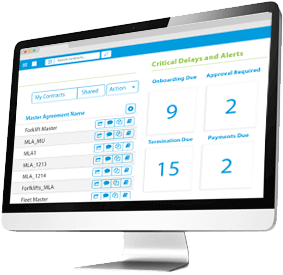 With a global network of partners, Nakisa serves 800+ enterprise customers and over 4 million subscribers in 24 industries. Nakisa is proud to work with some of the world’s most renowned brands.